Studs - Valenta ZT s.r.o. 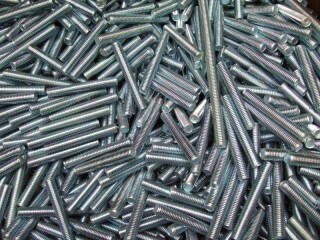 We offer full-thread studs, studs with thread at one or both ends. The various material versions will ensure the mechanical properties and surface finish according to your requirements. 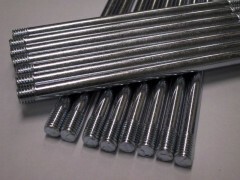 Another possibility is the manufacturing of variably-shaped U-bolts that are cold or hot bent. 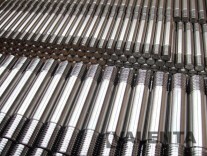 We also supply to the automotive industry. Many items are in stock, thanks to which the ordered goods can be shipped immediately on your request. If you have any questions, please do not hesitate to contact us in the form of a request, by e-mail or by phone, we will be glad to help you. 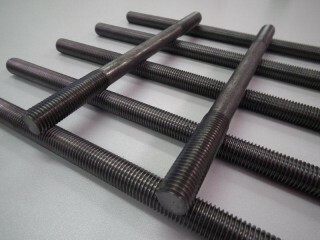 For additional possibilities on the custom production of bolts see section custom production. 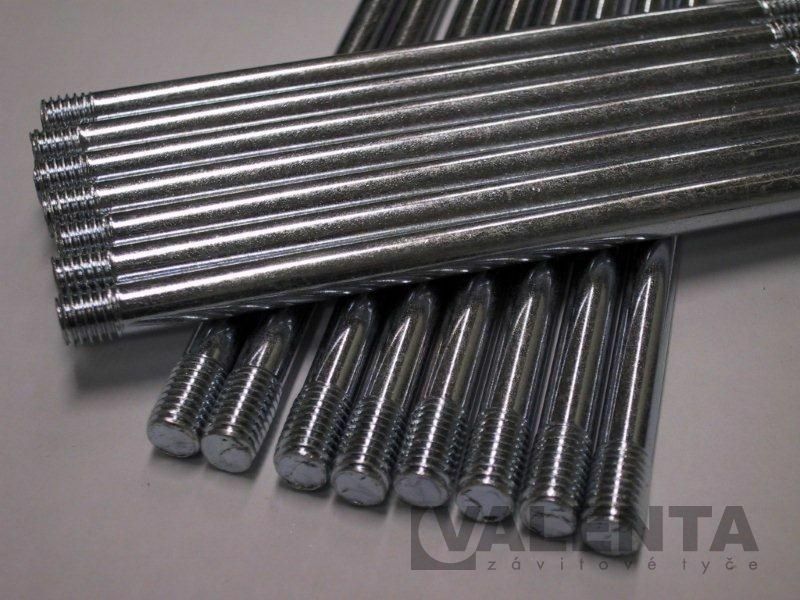 All bolts marked in blue in the table are in stock without surface finish. 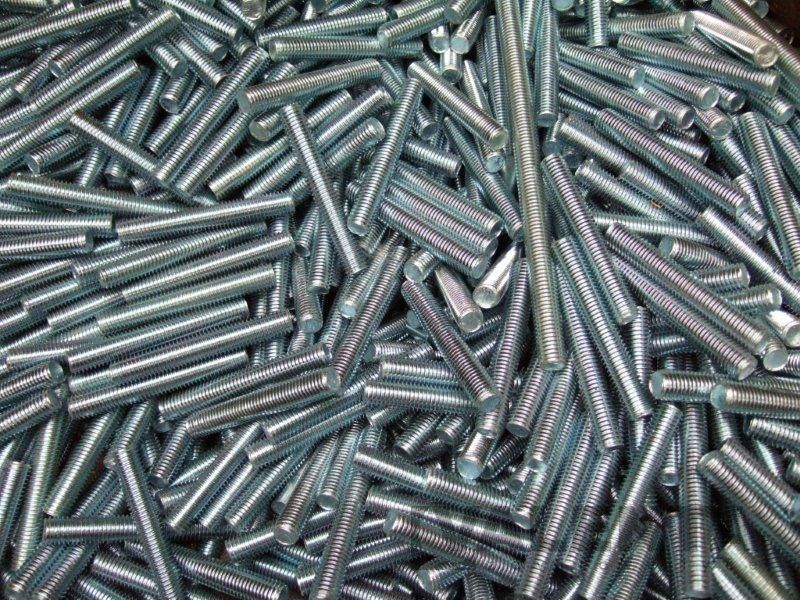 Upon your request the bolts can be surface-finished (e.g. by zinc plating). In case of ordering the zinc-plated variant, the delivery time is approximately 2 weeks.